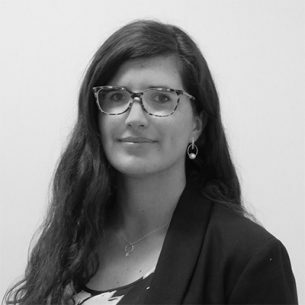 Claire is the Senior Policy Advisor at Social Ventures Australia (SVA). Claire is responsible for monitoring and advising SVA on issues of social policy, with a specific focus on early years, mental health, housing and First Australians. Claire also works to ensure that the wisdom and lived experiences of the individuals and communities experiencing marginalisation and disadvantage in Australia are at the centre of SVA’s work. Claire has worked in public policy, advocacy, research and community development for over a decade across the non-profit, government and public sectors. Most recently she was a Senior Policy Officer at SNAICC – National Voice for our Children, the national peak body representing the rights of Aboriginal and Torres Strait Islander children, where she worked closely with the Indigenous Health Equity Unit at the University of Melbourne on the First 1000 Days Australia initiative. Prior to her time at SNAICC Claire spent seven years in the research arm of the Australian Institute of Aboriginal and Torres Strait Islander Studies (AIATSIS) working closely with traditional owners on native title research, policy and advocacy. Claire has a broad range of social policy experience across early childhood, child and family welfare, family violence, native title, housing and community governance. Claire holds a Bachelor of Arts and a Bachelor of Economics from the University of Western Australia, and a Masters in Applied Anthropology and Participatory Development from the Australian National University, Canberra. 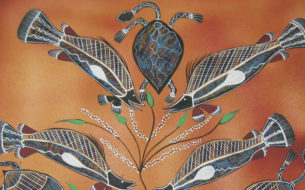 SVA has taken another proud step on the reconciliation journey, with the launch of our third Reconciliation Action Plan.